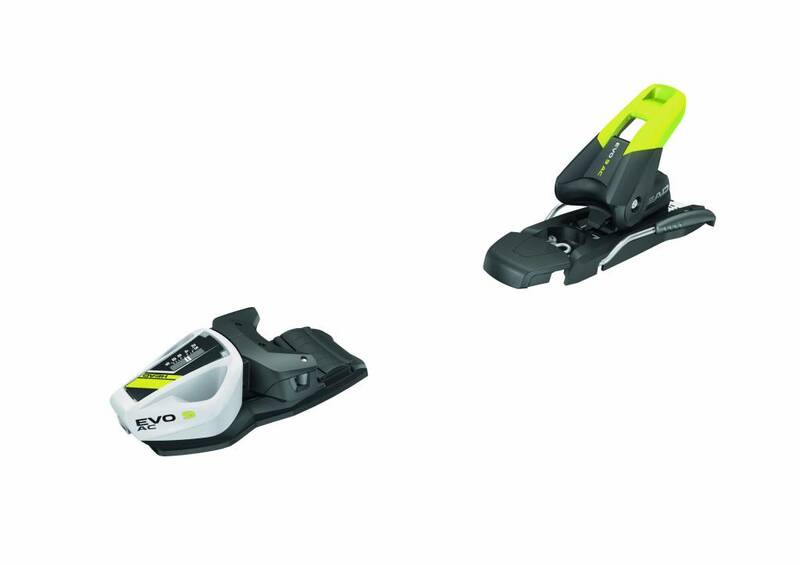 Light, fast, responsive and fitted with the latest safety technology the EVO 9 AC provides junior racers with winning performance. 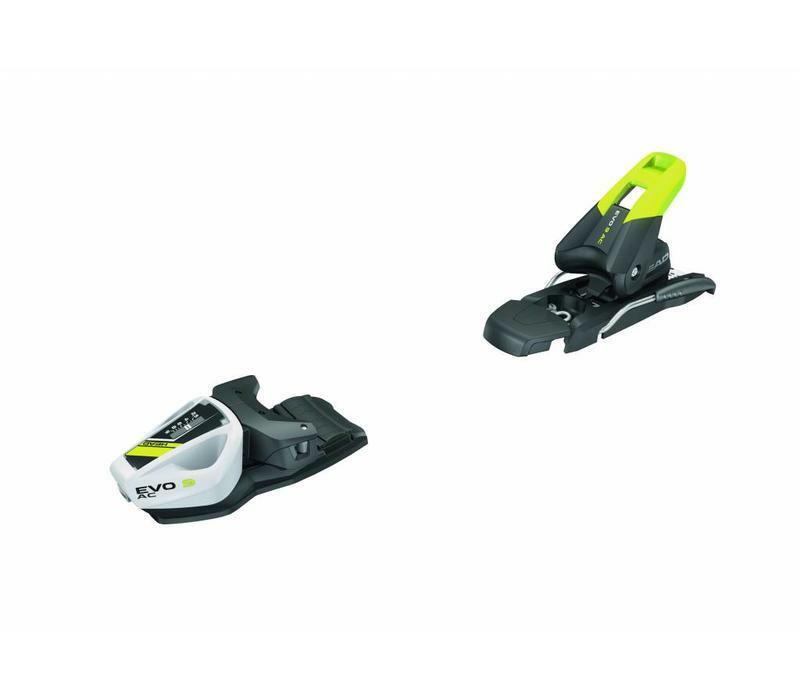 With a standing height of 21mm and maximum DIN of 9 this race ready binding is equipped with our SX Lite toe and heel, for unrivalled power transmission, improved kinematics, reduced load on joints and 180° vertical and diagonal friction-free boot release. For race winning confidence choose the EVO 9 AC.